What are 3 Main Functions of DNA? We hear a lot about DNA. DNA is our genetic makeup and it’s completely responsible for who we are. It holds the code to how we look, our personality traits, and so much more. But what are the main functions of DNA? In today’s blog, we will talk about the top 3. 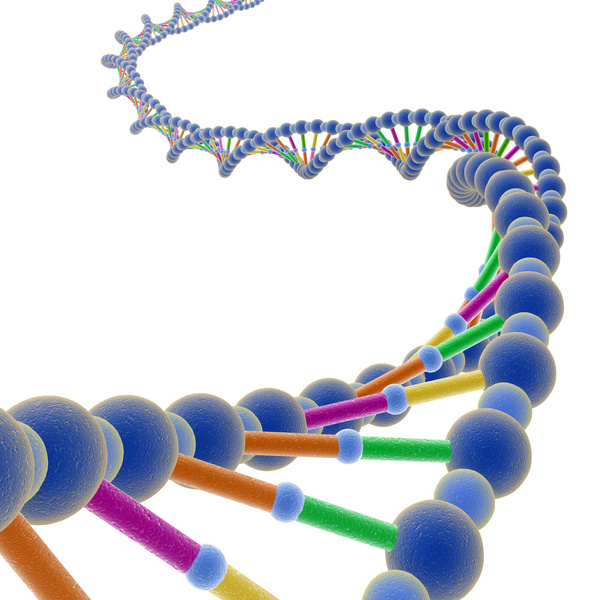 The first main function for DNA is to form proteins and RNA. Our RNA is what helps in passing genetic information from nucleus to the cytoplasm. Next up, another function of our DNA is to exchange the genetic material of parental chromosomes during meiotic cell division. And lastly, our DNA helps to facilitate occurring mutations and even mutational change in a single nucleotide pair, called point mutation.